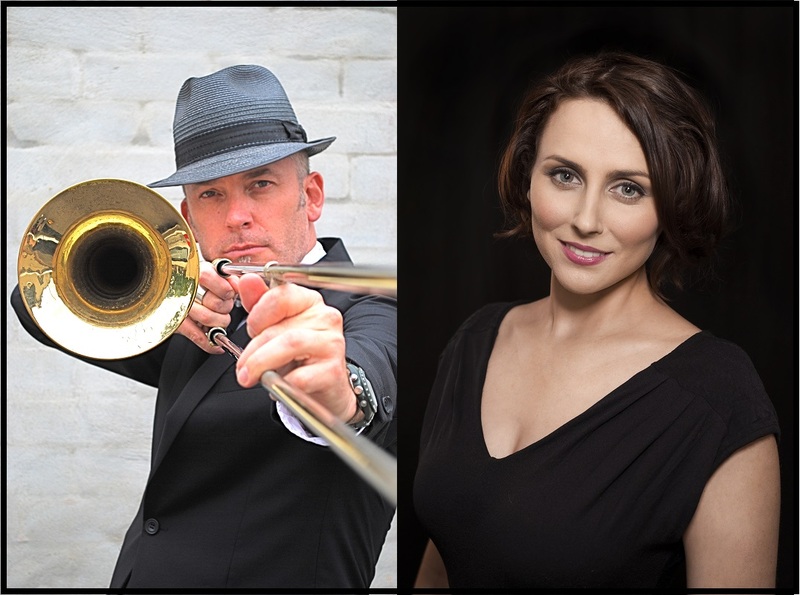 Join jazz virtuoso Dan Barnett and musical theatre star Lizzie Moore for an unforgettable performance of the world's most loved jazz love songs. Taking a journey from the streets of Paris to twilight in New York City, Cheek to Cheek celebrates ravishing jazz love songs with music from Cole Porter, Frank Sinatra, Ella Fitzgerald, Irving Berlin and more. Accompanied by the extraordinary Steven Russell on piano, let Lizzie and Dan transport you to a time and a place where the candles glow, the stars fill the sky, and music floats on a summer breeze.